Telangana Board conducts the examination at the intermediate level. 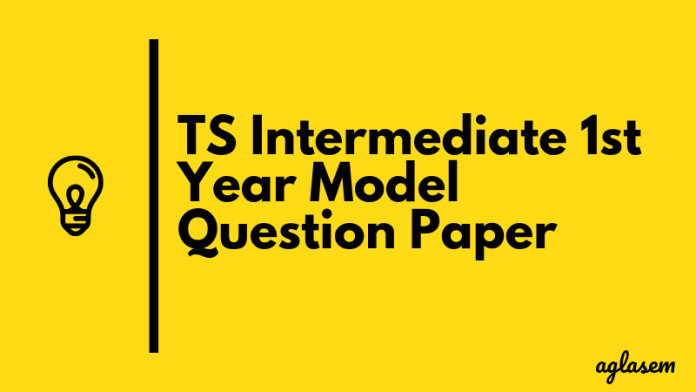 For the students who are going to prepare for the TS intermediate examination can check the Model Question paper. On the page, we are providing the model question paper for the subject Psychology for TS Intermediate 1st year examination. Candidates can download the TS Intermediate 1st Year Psychology Model Question Paper from this page below. TS Intermediate Psychology Question Paper will contain questions according to the syllabus as prescribed by the Telangana Board. 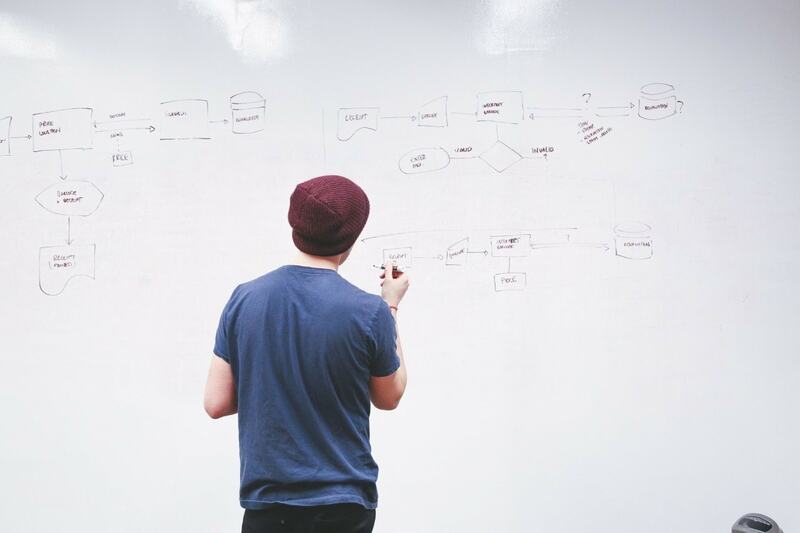 Candidates can download the TS intermediate Question paper for Psychology from here.